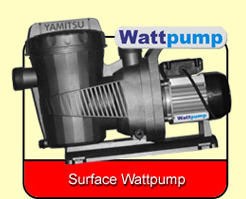 The Yamitsu Submersible pond pumps have been designed to handle 6mm solids and give very low running costs, combined with a two year guarantee at an affordable price. 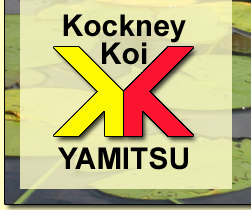 The Yamitsu range of Wattpumps were custom designed for use on Koi ponds. 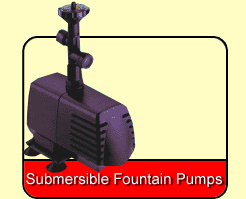 They are built to deliver large volumes of water whilst maintaining high pressure levels. 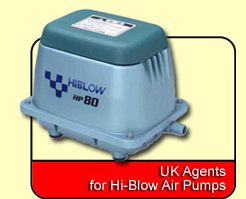 Kockney Koi / Yamitsu are the main agent for HiBlow pumps in the UK. 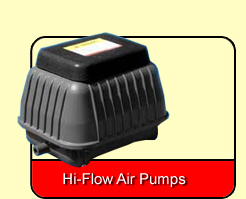 We hold the HP20, HP40, HP 80, HP100 & HP200 in stock and can provide the rest of the range at short notice. There are three pumps in this range: 1000, 2400 & 3600 litres per hour. 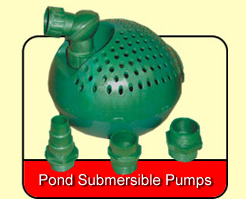 They are suitable for ponds and large fresh water aquariums. All aquarists know that fish require oxygen to live. What is not so obvious is that the bacteria that form part of the biological filtration process also require a good oxygen level. 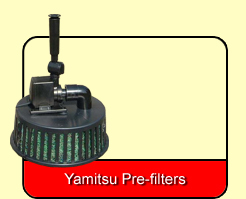 Pre-Filters are used to increase the filtered surface area at the pump inlet. They also reduce the likelihood of frogs, newts, small fish, stones, leaves etc. getting jammed in pump inlets.